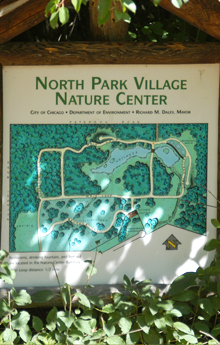 The Chicago Park District's North Park Village Nature Center features a 46-acre nature preserve and educational facility situated within the 155-acre North Park Village campus. It gives visitors an opportunity to interact with and learn about wildlife and natural resources in an urban setting. 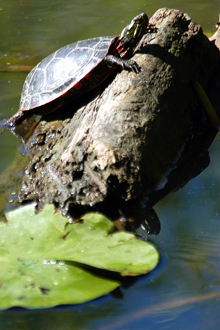 Learn more about the North Park Village Nature Center.